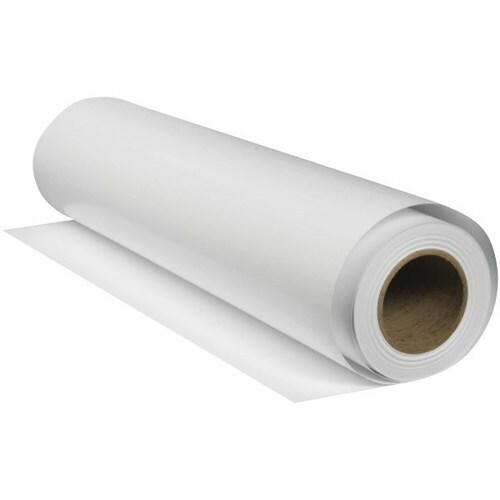 We are indulged in offering the finest quality Glassine Paper Roll. We “Sparsh Enterprises”, are Partnership Firm, that started in the year 2017, at Mumbai, (Maharashtra, India). Supported by a team of skilled personnel, we are engaged in manufacturing, trading, retailing and wholesaling the finest quality Glassine Paper Roll, Aluminium Circle, etc. Under the management of our Mentor “Milind (Partner)”, we have achieved reputed position in the industry. We also provide Foil Printing Services to our clients.